one of my favorite 2 year olds!! her lil brother will get his own blog post, too. 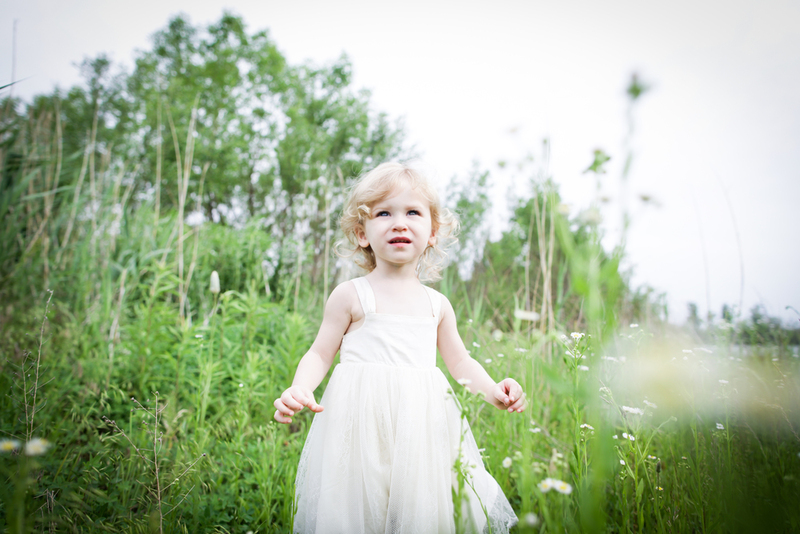 but I just could not resist sharing so many from our recent shoot of her. my sweet gal pal has the most gorgeous white- blonde locks and the most darling tiny voice. my job allows me the joy of capturing these super sweet moments and I can't say how much my heart fills up with gushy, mushy love when grabbing these captures. then again, when I sit & edit through the gems we create, I just can't stop smiling. I love my job, and even more I love all my mini clients. the simplistic things in the world kiddos find wonder in keeps me inspired and in love.